– Cheap Fares To Top 20 Spots ! Take up to $20 off with Promo Code TOP20. – Cheapest Domestic and International One Way Fares on CheapOair. Get up to $16* Off by using Promo Code OW16. 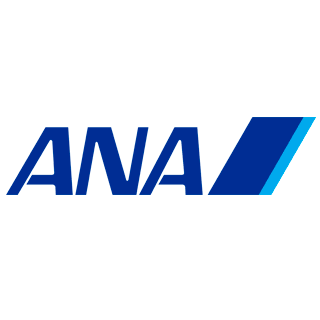 All Nippon Airways – ANA operates in several Terminals: 7, 8, TB – Tom Bradley International Terminal (TBIT), 6. All Nippon Airways – ANA operates in several Terminals: 7, 8, 3, TB – Tom Bradley International Terminal (TBIT), 6. For more details visit LAX Airport Website. International Terminal, Boarding Area G, Gates G91-G102. 648 Westfield Road, SFIA, San Francisco, CA 94128, USA.